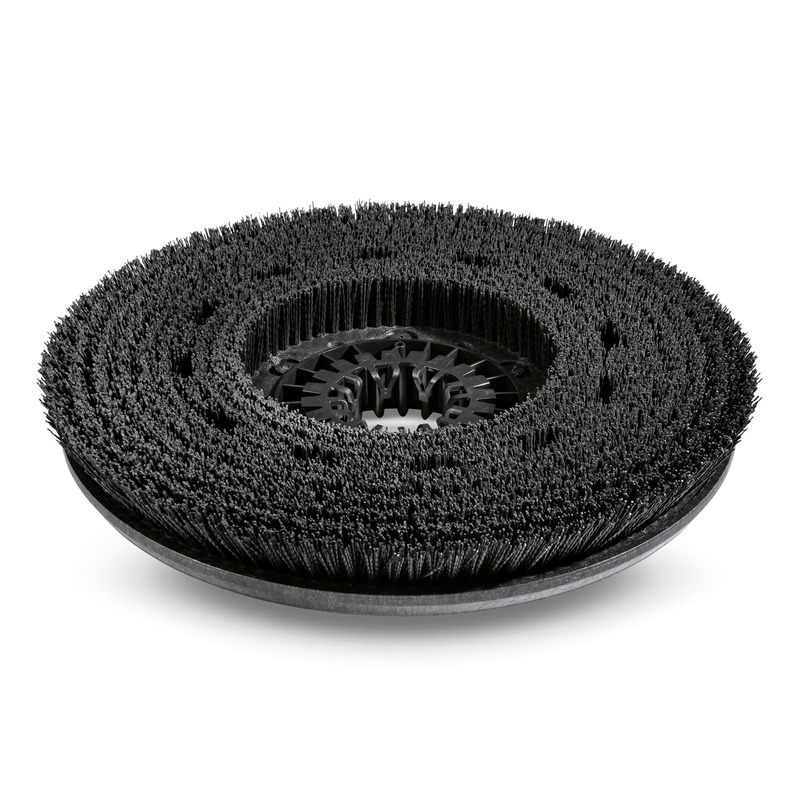 Disc brush, hard, black, 355 mm 49050130 https://www.kaercher.com/tn/accessory/disc-brush-hard-black-355-mm-49050130.html Hard, for heavy soilings und for deep cleaning. For unsensitive floors only. Fits D 65. Hard, for heavy soilings und for deep cleaning. For unsensitive floors only. Fits D 65.